Myron J. Aronoff is Professor Emeritus of Political Science, Anthropology, and Jewish Studies at Rutgers University and Visiting Professor Emeritus of Political Science at the University of Michigan. He is the recipient of the 2013 AIS-Isreael Institute Lifetime Achievement Award. Jan Kubik is Professor of Political Science at Rutgers University and the incoming Director of the School of Slavonic and East European Studies, University College London. Chapter 8. 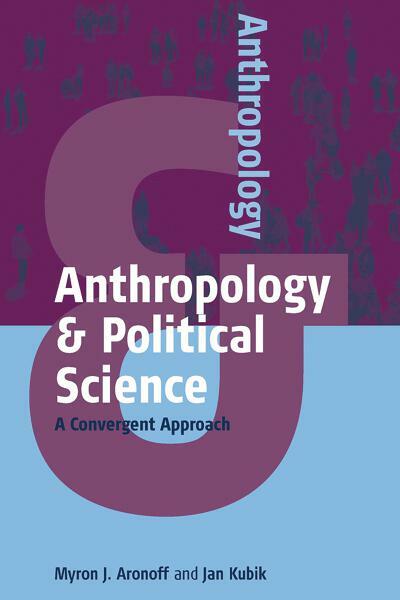 What Can Political Scientists Learn About Civil Society From Anthropologists?